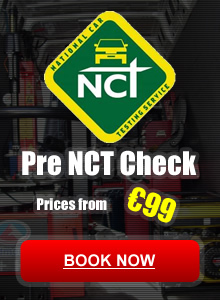 Mobile Mechanics Dublin are battery experts and have the latest diagnostic and battery checking equipment in our centres to make sure that your battery is in the best condition. We have a great range of batteries available. They are charged and ready for fitting by our qualified experts. Remember all our prices are FULLY FITTED and include VAT. Our batteries also come with a 3 year guarantee as standard. If you would like some more help please call us on 087 310 1393 or 01 835 2530 and we’ll be happy to help.